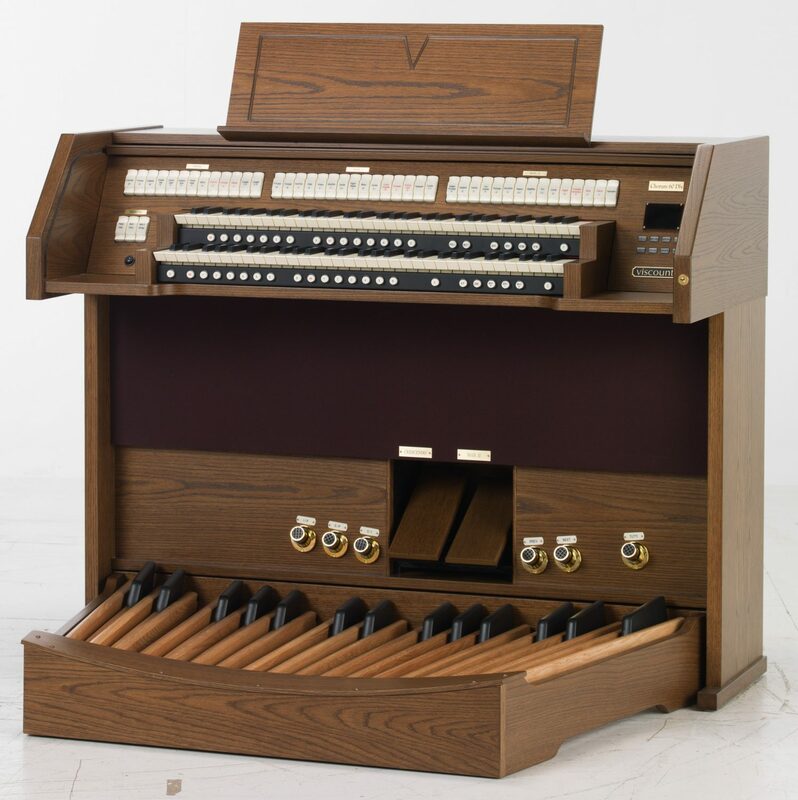 Please use our ‘find a dealer’ page to search for your nearest authorized Viscount organ dealer. 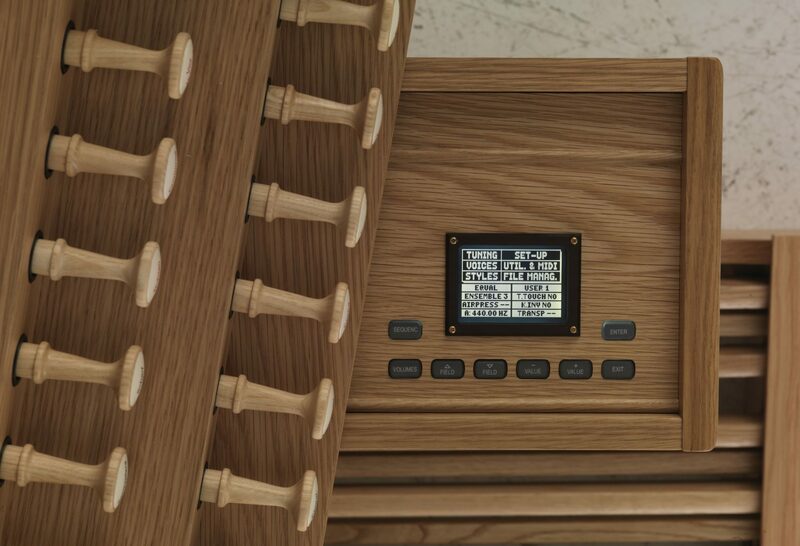 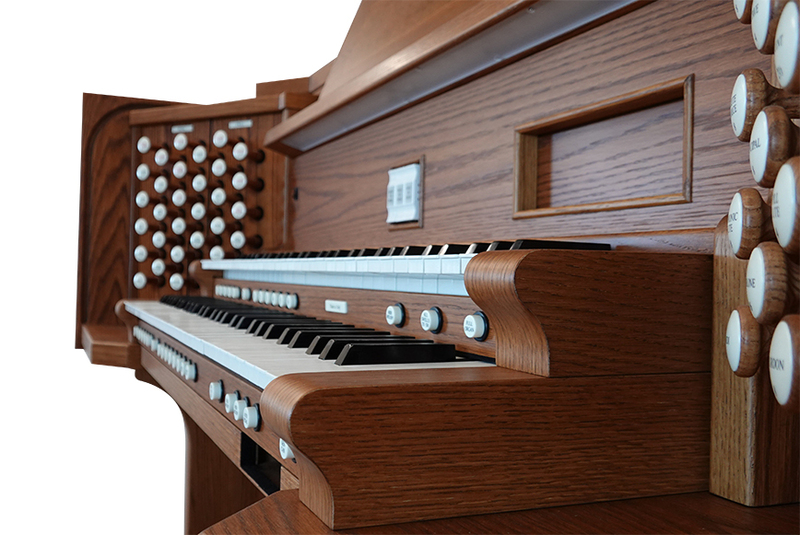 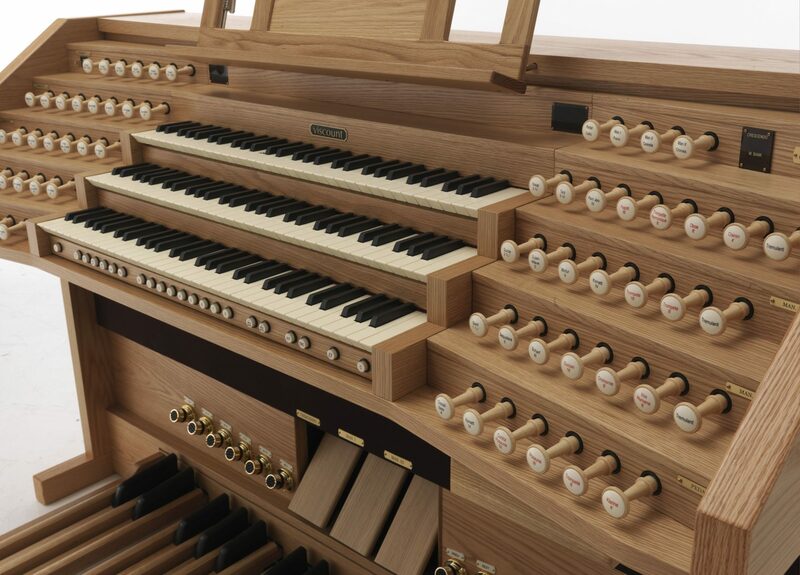 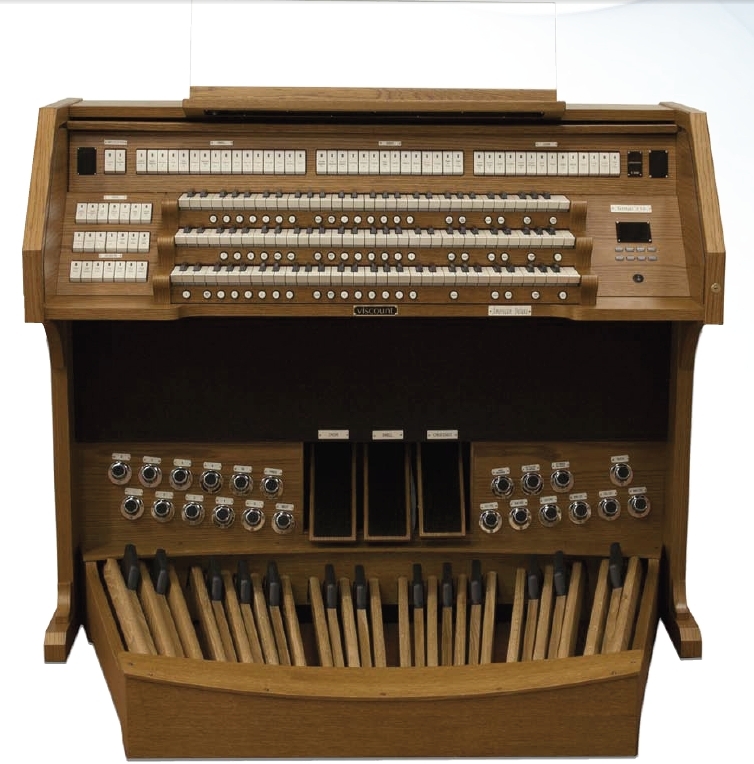 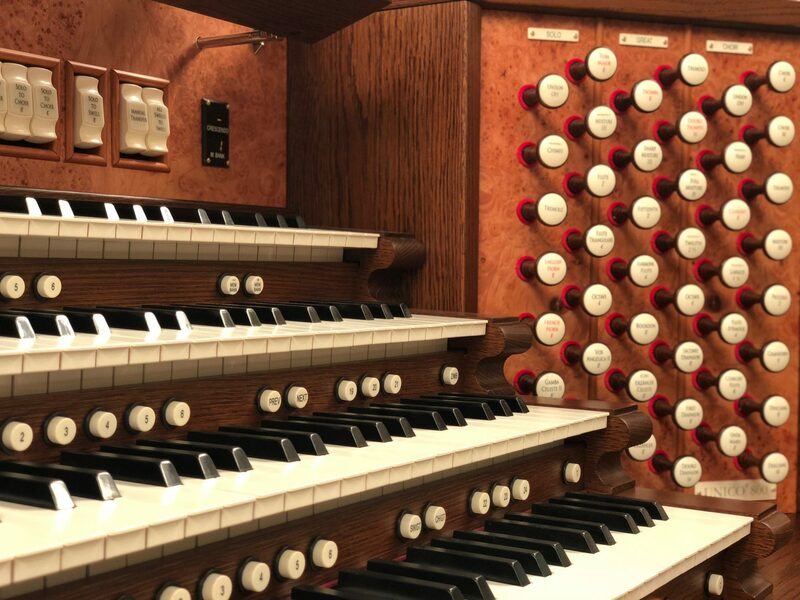 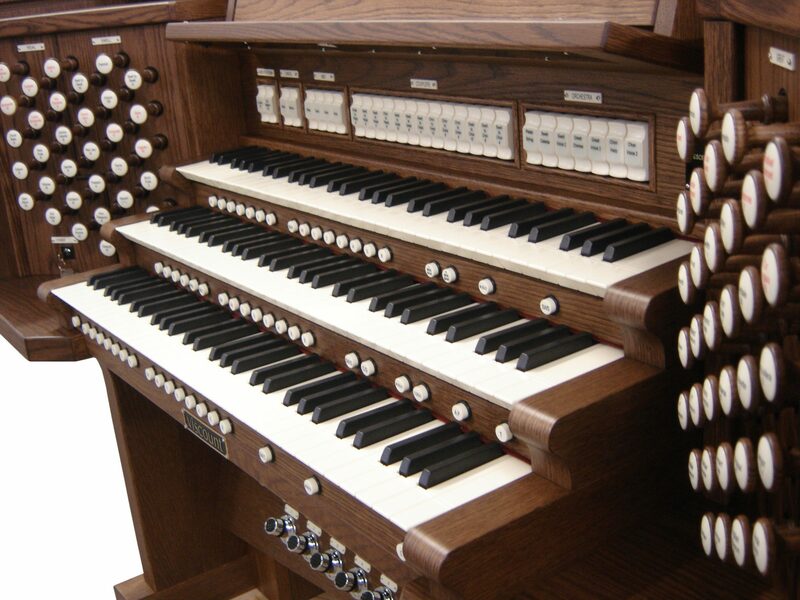 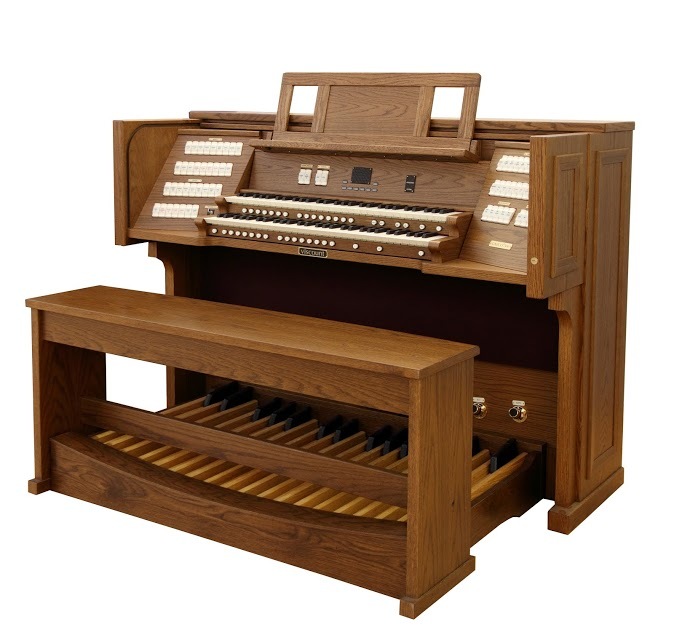 All of our authorized traditional and digital organ dealers are required to maintain competent service, repair facilities, and staff. 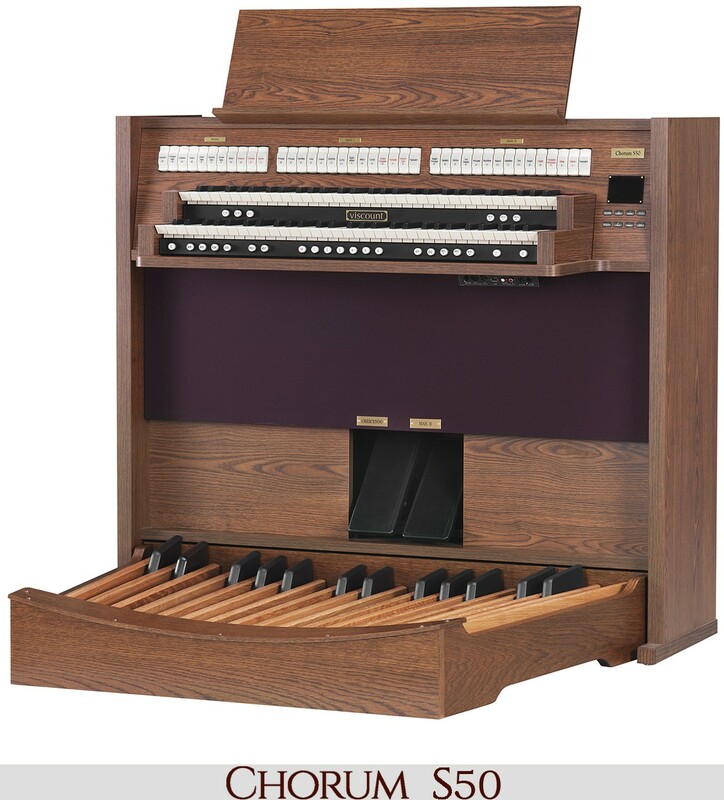 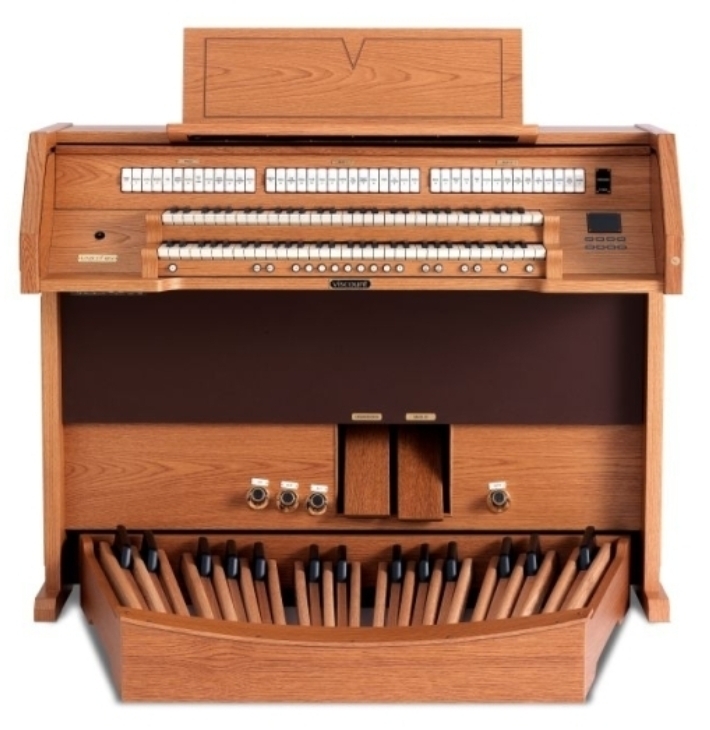 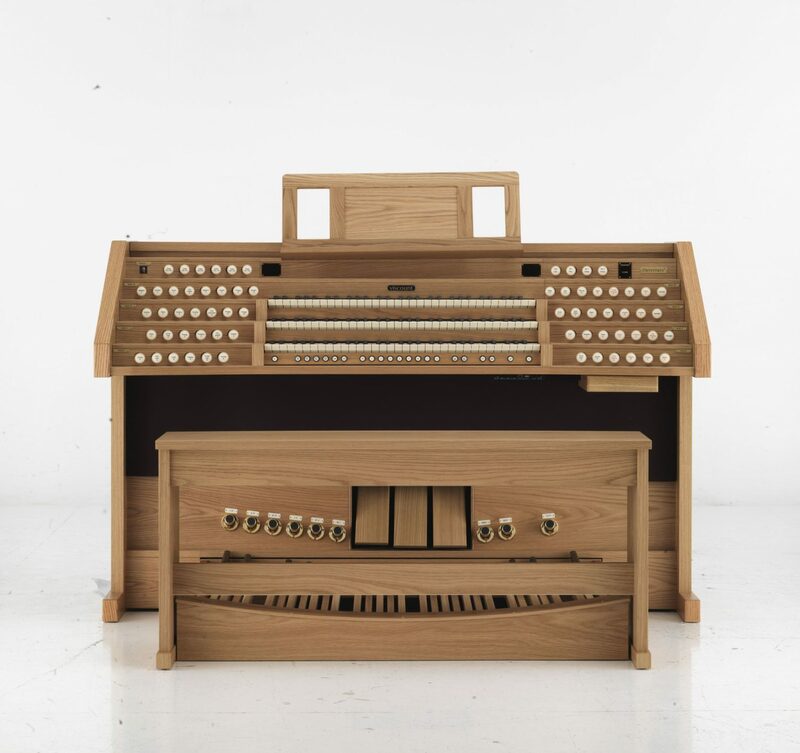 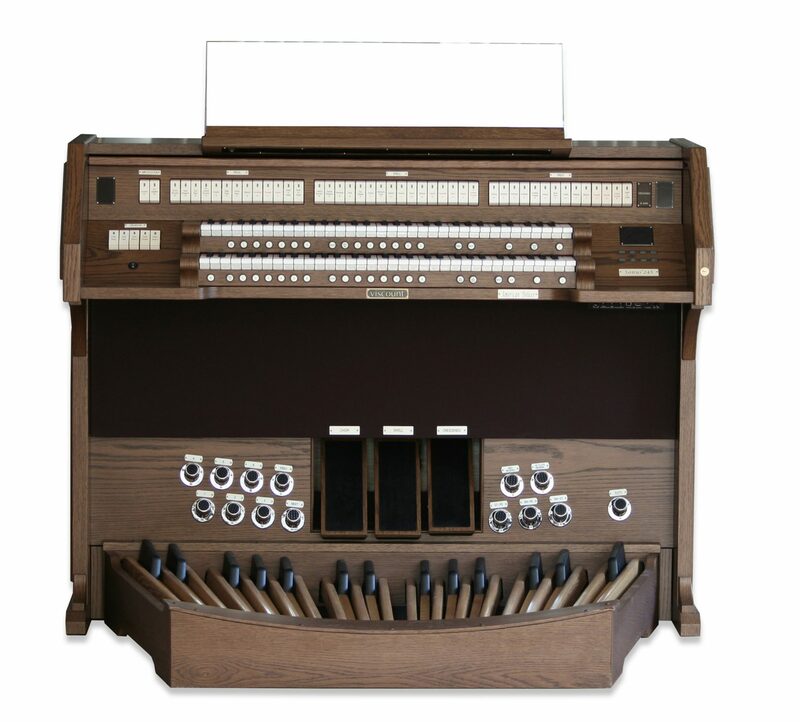 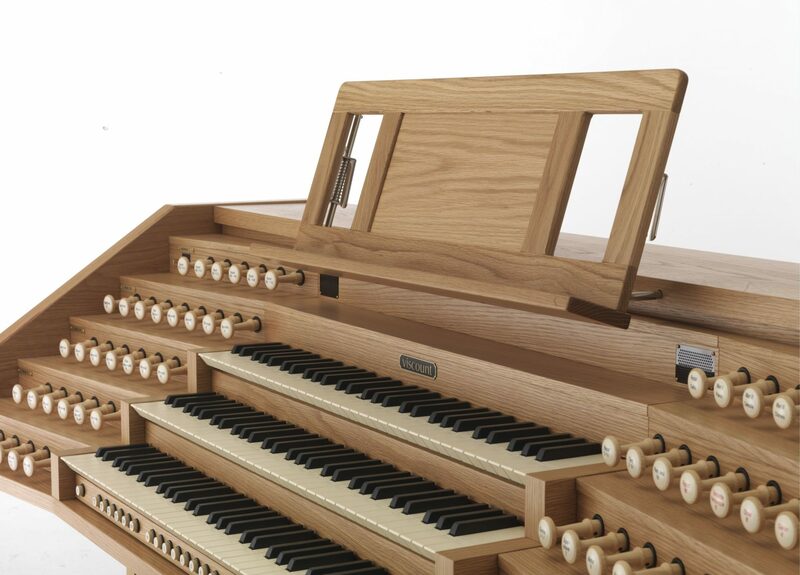 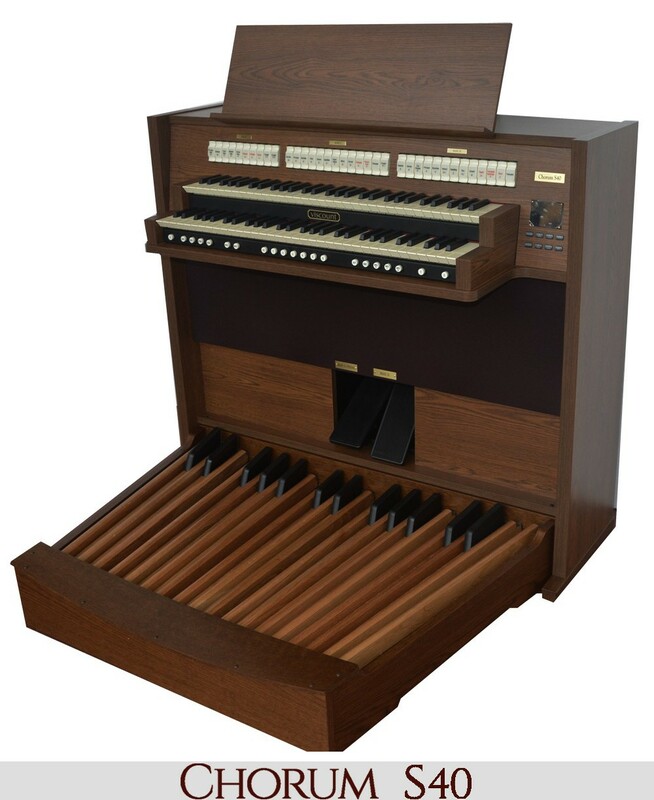 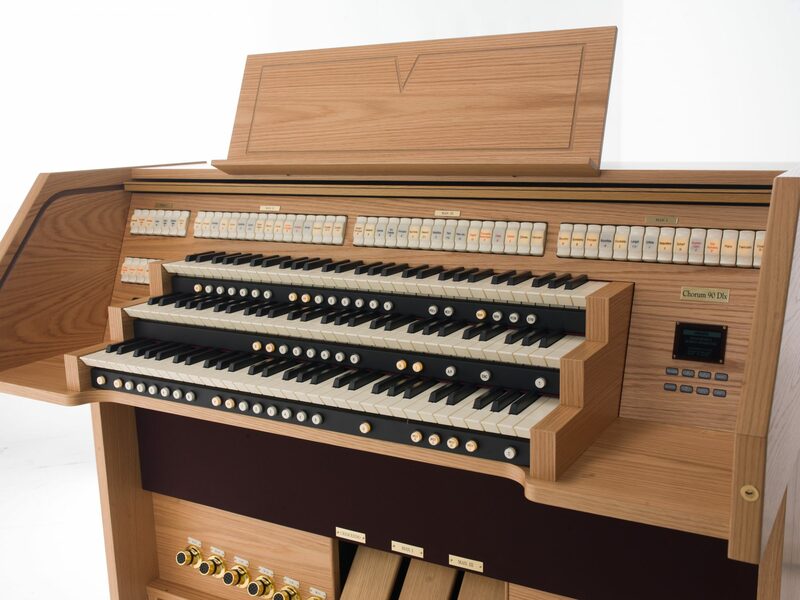 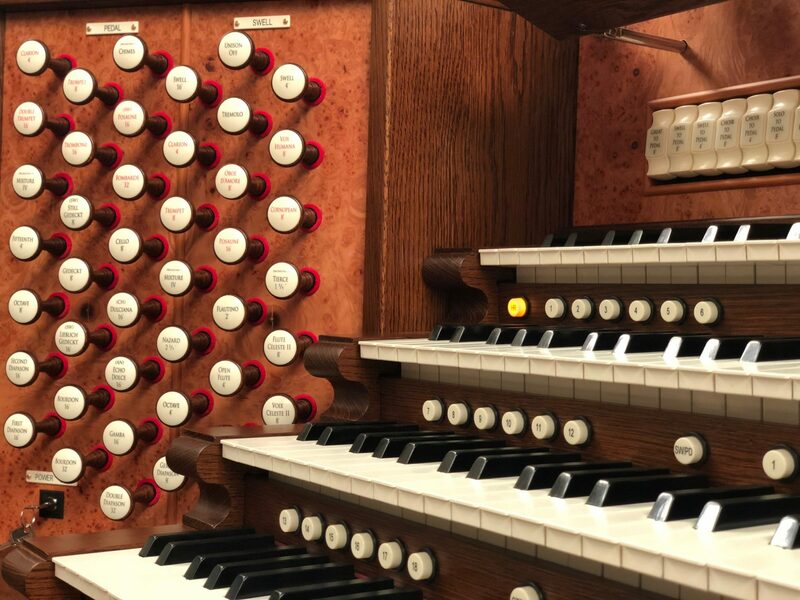 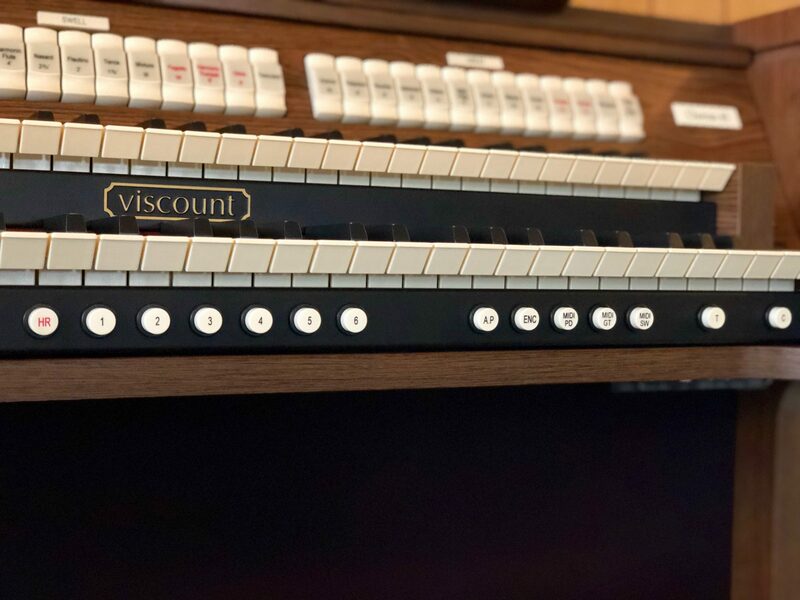 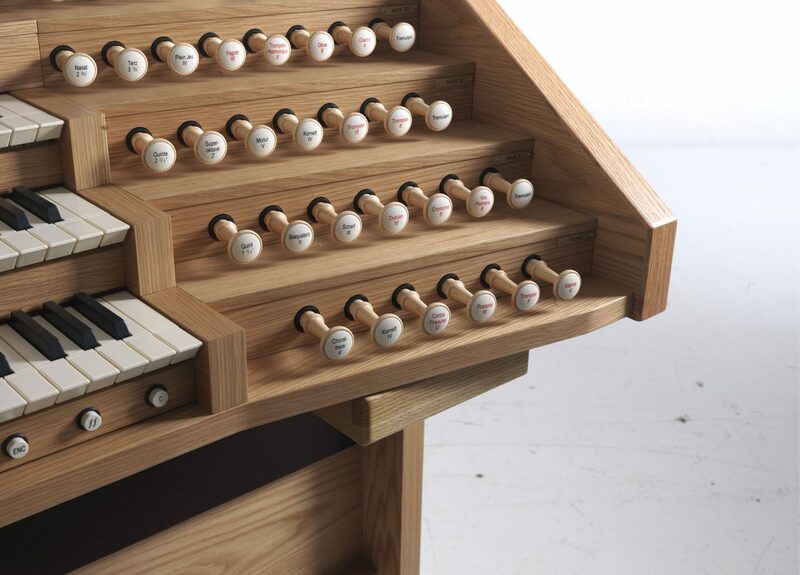 If you are unsure about who your authorized Viscount organ dealer is, or you’re in an area with limited coverage, please call our product support center for further assistance.